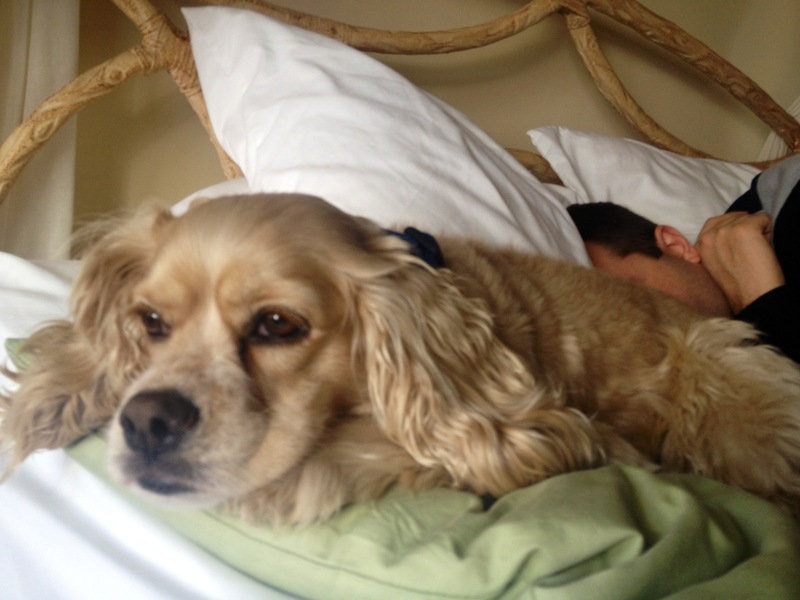 Rae’s Top 10 Reasons Bed and Breakfasts are simply marvelous! 1. EGGS AND HOMEMADE SCONES? Yes! 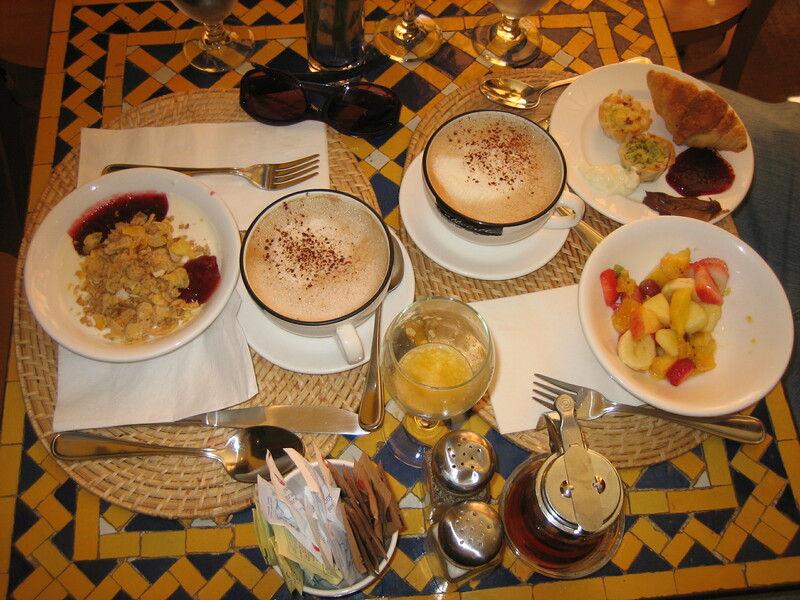 Bed and Breakfasts almost always offer a hot breakfast. In Montreal, we stayed at Auberge Les Bons Matins and were spoiled with an amazing breakfast everyday during our city stay. You could even choose the way you preferred your eggs and cafe prepared daily. And yes, the cappuccino was as good as it looks in the photo we snagged. 2. COZY COMFORTS include fuzzy bathrobes, slippers and super soft bedding. Perfect for afternoon napping! 3. WARM COOKIES, TEA AND HOT CHOCOLATE are almost always available throughout the day. 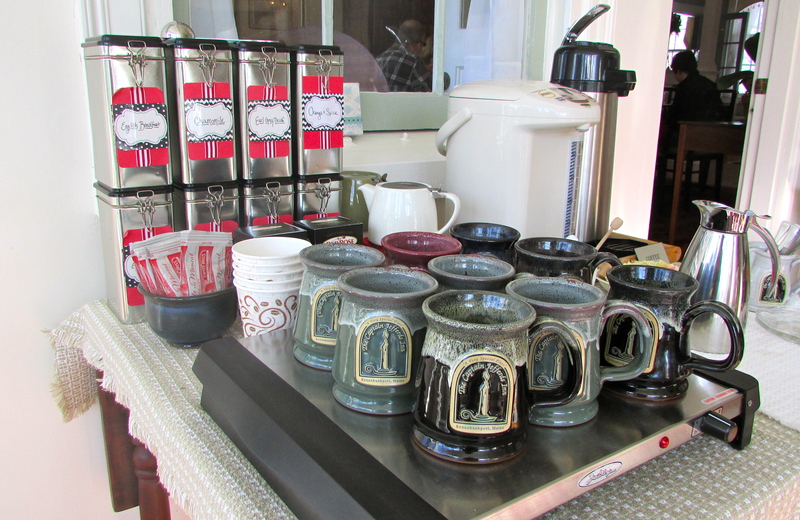 Check out the festive tea and coffee spread at Captain Jefferds Inn. 4. 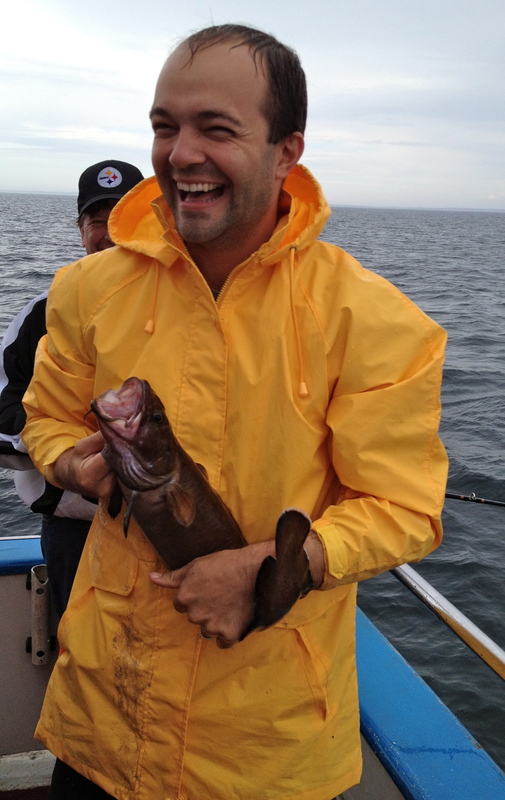 LOCATION, LOCATION, LOCATION – You can find B&B’s everywhere… lakes, in bustling cities or in a quaint seaside town. 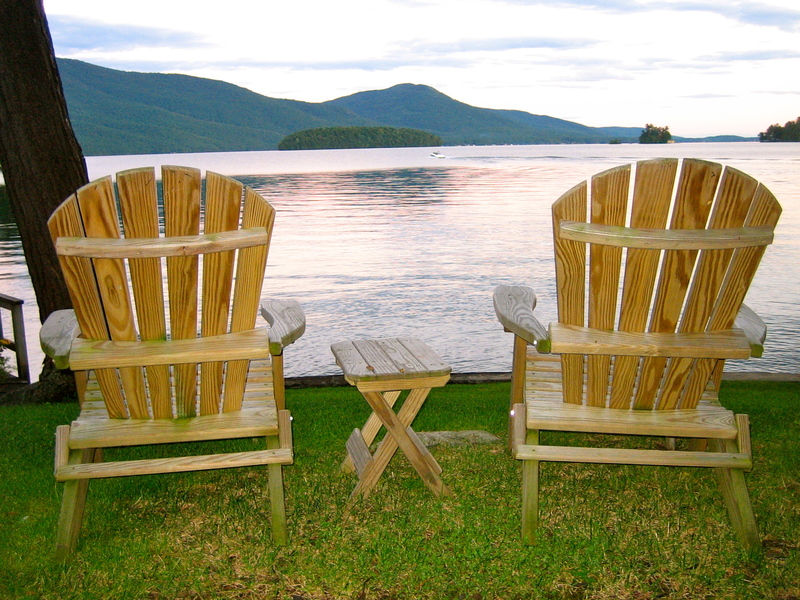 The photos below are of Auberge Les Bons Matins in Montreal and one of our favs, the Boathouse Bed and Breakfast on Lake George in the Adirondacks. 5. 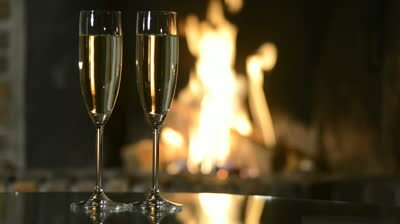 ROMANCE IS IN THE AIR – Crackling fireplaces and champagne, need I say more? 6. SIT BACK AND RELAX – B&Bs offer that homey charm and hospitality that makes you feel welcome to kick your feet up, take advantage of their common lounge areas and curl up with your favorite book. 7. HISTORICAL TALES – B&Bs almost always have a long history of architectural rehabilitation, love stories or captains lost at sea. Your Inn keepers are generally well versed in these stories and are more than happy to share the tale over a glass of wine during your stay. The photo below is of Emerson by the Sea in Rockport, MA and is one of those distinctive New England Inns filled with a rich and vibrant history. 8. DOGS ARE WELCOME – Ok so not in every case, but with a little online research I am sure you can find the perfect accommodation for you and your best friend. 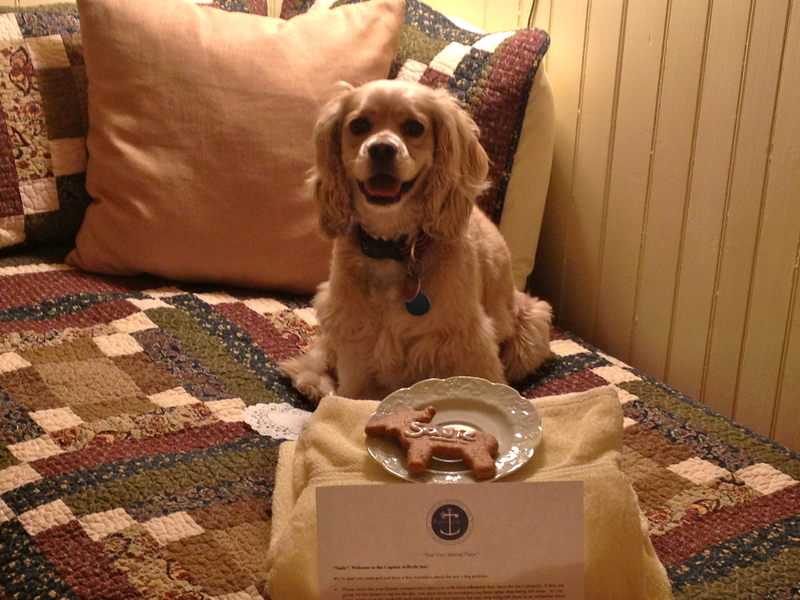 Upon arrival at Captain Jefferds Inn, Sadie was welcomed with a cookie, tennis ball and extra towels. That’s what I call Fido Friendly! 9. 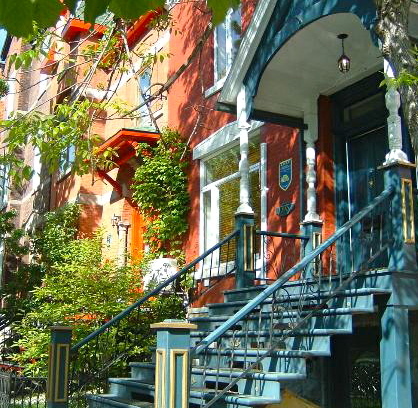 BUDGET FRIENDLY – B&Bs tend to be a budget friendly option when compared to hotels. Did I mention that breakfast is included? 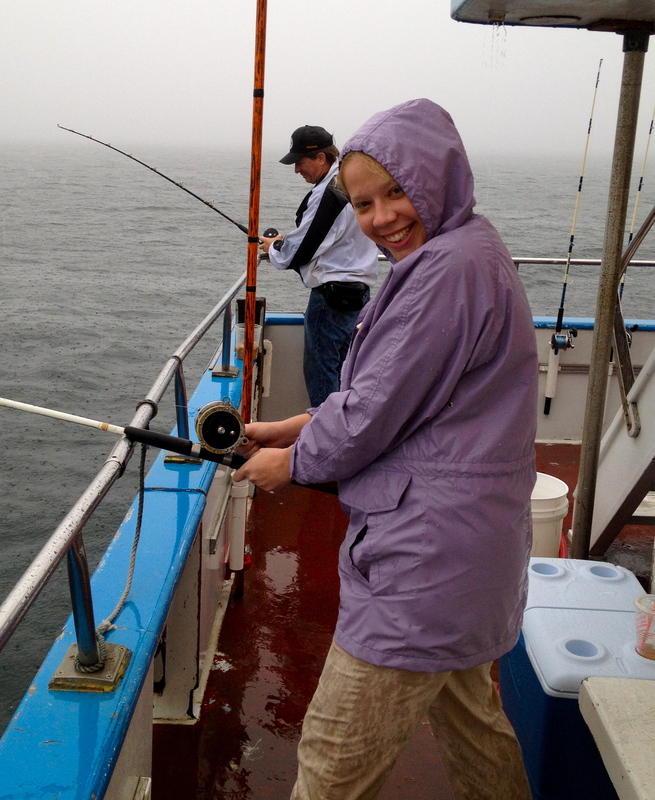 This means more $$$ for adventures like deep-sea fishing! 10. PERSONAL ATTENTION – In most cases B&Bs only have 5-20 rooms available to rent, which means more personal attention for you. Plus, with less guest competition, you can always find the perfect place to sit and enjoy the sunset on site. 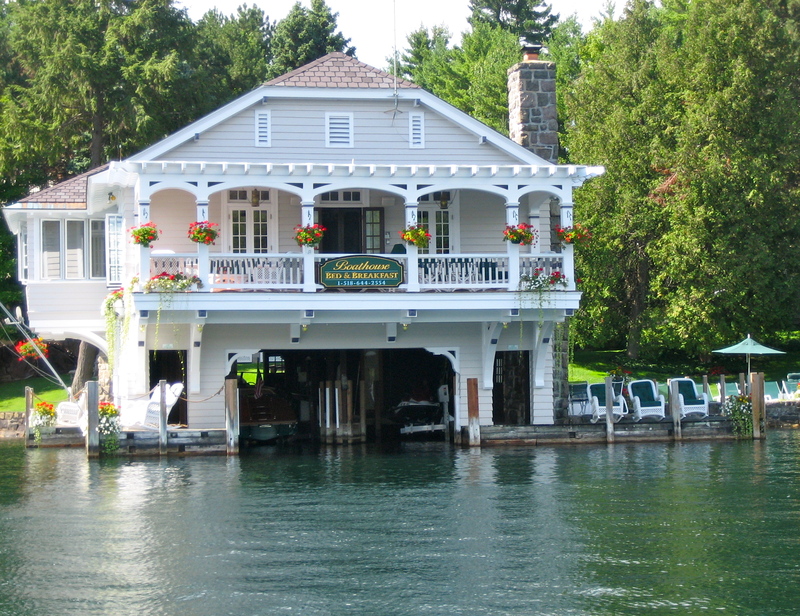 Below, is a photo taken from the shore of the Boathouse B&B on Lake George. 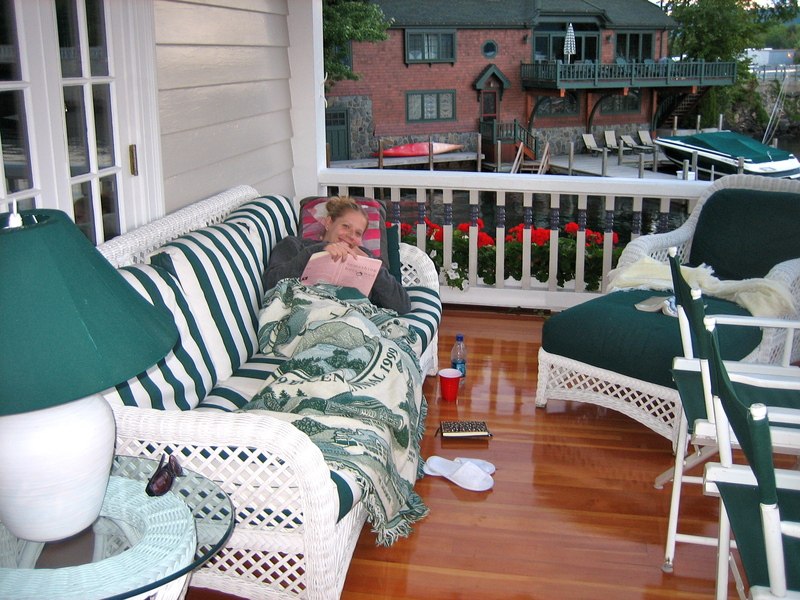 Here is a list of some of the best Bed & Breakfasts we have enjoyed and definitely recommend. 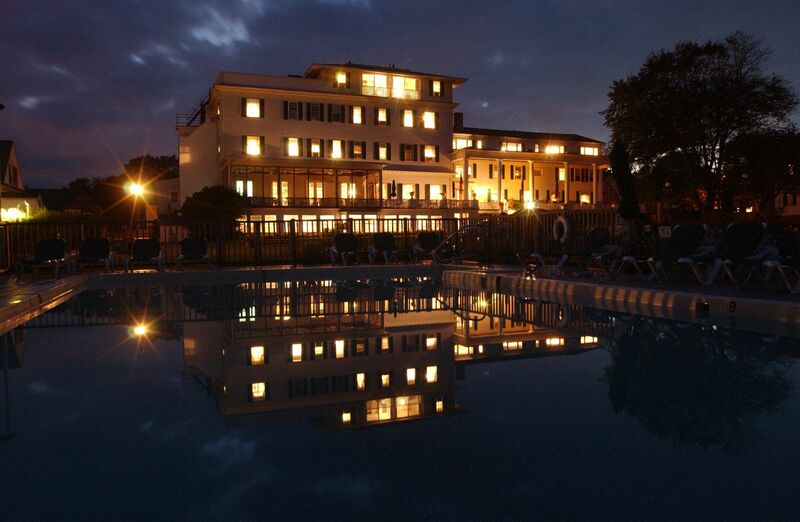 What are your favorite accommodations? 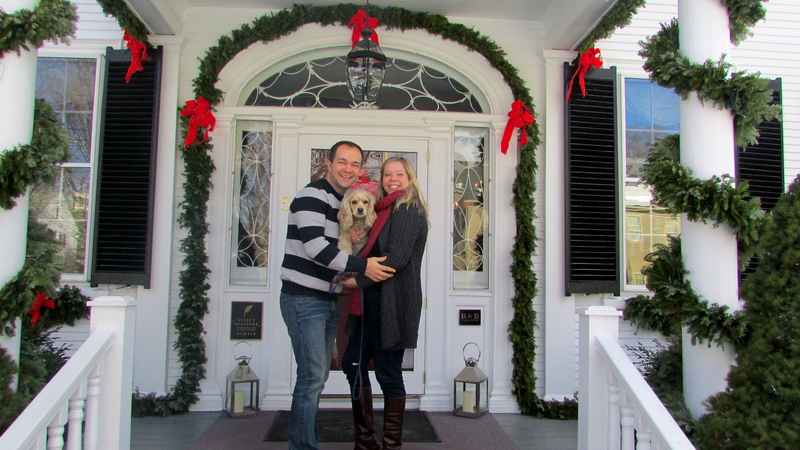 If you are a fellow Bed and Breakfast fan, I would love to hear your recommendations? Remember to Like Celebrate Everyday on Facebook or follow us on Twitter for celebration tips & “joie de vivre”! Posted in Hot Pink, JubileeTagged Auberge Les Bons Matins, B&Bs, Bed and Breakfasts, Bertram Inn, Boathouse B&B, Captain Jefferd's Inn, Emerson by the Sea, Romance, Sayre MansionBookmark the permalink. Oh my gosh, I want to go to a B&B right now 🙂 Great post and what a lovely weekend get-a-way – Go Kristian!! Bing and Muppet up the Holidays!